AMO organized closed expert roundtable on the topic of the Czech foreign policy towards China. See the pictures from the event organized on May 17, 2016 here. 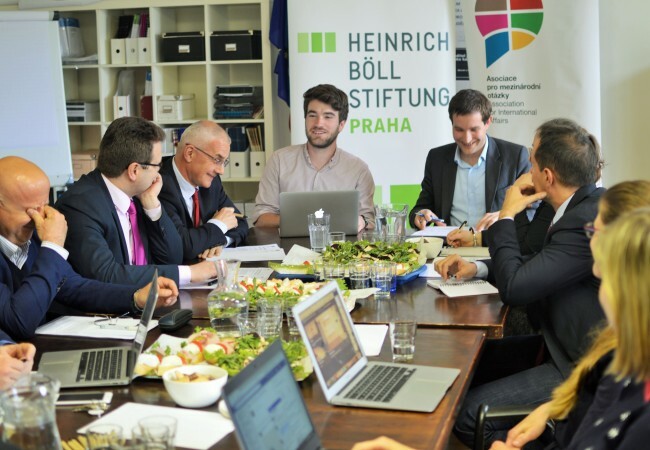 The event is kindly supported by the Heinrich Böll Foundation Prague.